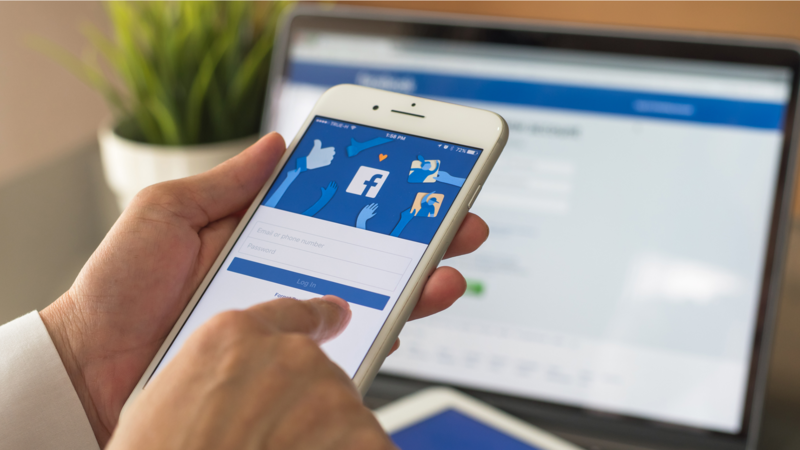 As Facebook randomly makes an update nowadays, some advertisers are hesitant on what actions to take to maintain their promotions in targeting the right audience. Some would look for free tutorials or guides to determine what new features arise during the random updates. There are different trends that we can consider for Facebook advertising this 2018 that will help us enhance our creation of ads to get more sales. People might get tired of reading your blog-like post that contains all the details that you want to highlight. Video watching behavior has increase since last year. Most users would rather watch video than reading information. Just take note that, your should also create a stunning or well informed video that could catch the attention of viewers. Remember to conduct split testing different ad formats available in Facebook advertising. This will help you determine the performing ad type for your business. Some advertisers were asking on where to be more active, paid or organic? Well,the answer is both, be active on your organic community as well as investing on you paid promotion. Pages that are consistent in posting tend to gain more trust from target audience. Investing your time and effort in Facebook advertising will help you business find leads. Make sure to implement strategies that you know your business will benefit. An Ads Specialist who loves to learn everything about Social Media. Always believes that "The Essence of Social Media is knowing your Audiences and Engaging them in something they Love". Want to Attract More Clients From Facebook® ?